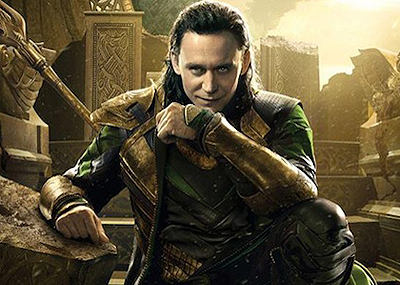 As anyone who has seen his Comic-Con appearances knows, actor Tom Hiddleston clearly relishes playing the trickster god Loki in the Marvel Cinematic Universe. When we last saw him in Thor: The Dark World, it looked like Loki had finally wormed his way onto the throne of Asgard, but how will that impact his portrayal of the character in trilogy-capper Thor: Ragnarok and beyond? ComingSoon.net chatted with Hiddleston at the junket for his new horror film Crimson Peak, and although he seemed confident on how he will continue the role, it sounds like there might be some question of whether he will return at all. Would fans want a Thor movie without Loki?